Incredible Condition! Flawless Carfax! 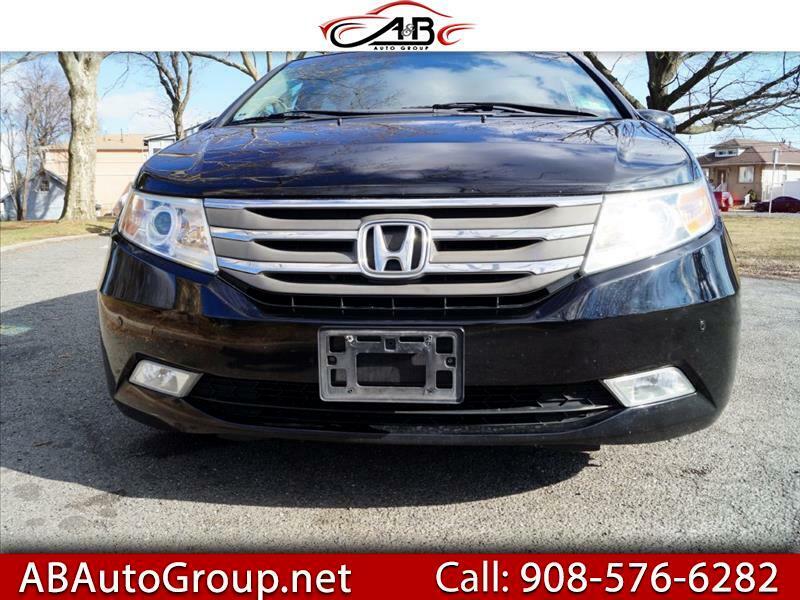 2011 Honda ODYSSEY TOURING Elite. Just in on trade from our Honda store in need of nothing but a new owner. Treat yourself to the ultimate in reliability and comfort. Body is in gorgeous condition. Navigation System, back up camera, rear dvd. Must buy Warranty (one year) Power Train, engine transmition only. Finance Avalible! !